Jeffrey W. Elftman graduated from Eastern Howard High School before earning a B.A. in English and Psychology from Indiana University Bloomington in December 2004 and finishing his Juris Doctorate from Indiana University School of Law in May of 2011. 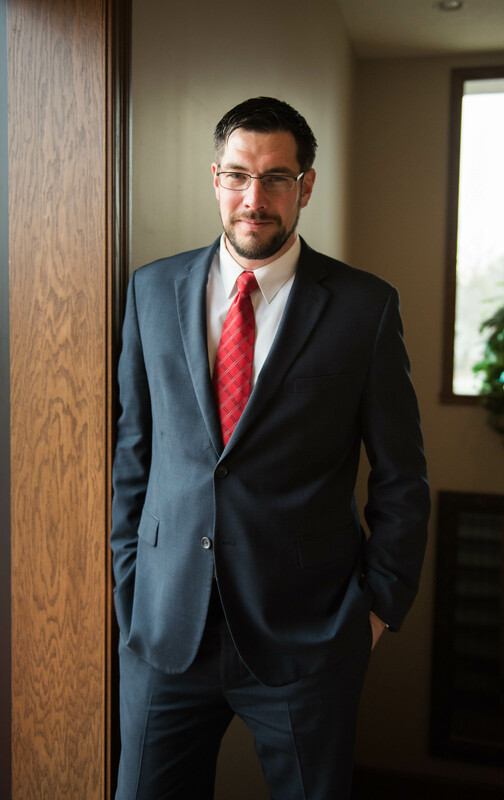 Mr. Elftman took the Indiana State Bar Exam in July of 2011 and was admitted to practice law in the State of Indiana and the U.S. District Courts for Northern and Southern Indiana in October 2011. Mr. Elftman served as President of the Howard County Bar Association in 2015 and will serve as the Treasurer and President for 2018. Through the Howard County Bar Association, he has presented classes to fellow attorneys on updates to the new expungement law and driver's license restoration. Mr. Elftman has argued before the Indiana Court of Appeals and has represented clients at the trial level in criminal cases ranging from public intoxication to murder. Mr. Elftman has also been actively involved in the Howard County Problem Solving Courts including the Howard County Re-Entry Court and the Howard County Drug Court. In his free time, Mr. Elftman has volunteered with the Boy Scouts of America, and enjoys cycling, backpacking and kayaking. He is an Eagle Scout and recipient of the Indiana Distinguished Service Medal.